When golfer Rory McIlroy ruptured his ankle ligament while playing soccer with his friends this past weekend, the defending champion’s status for the British Open became in question. McIlroy, one of the tour’s youngest and best golfers, has put quite a damper on the upcoming event with his injury. And as the current number one golfer in the world, one would think he’d be a little more careful just weeks before participating in one of the game’s prized events. He’s not alone in his foolishness, though. NFL defenseman Jason Pierre-Paul evidently got a little excited while celebrating the Fourth of July this past weekend—he sustained severe burns and damage to his hands from a firework accident. While neither Pierre-Paul’s nor McIlroy’s injuries appear to threaten their careers, the setbacks both pose important questions for the athletes’ futures. 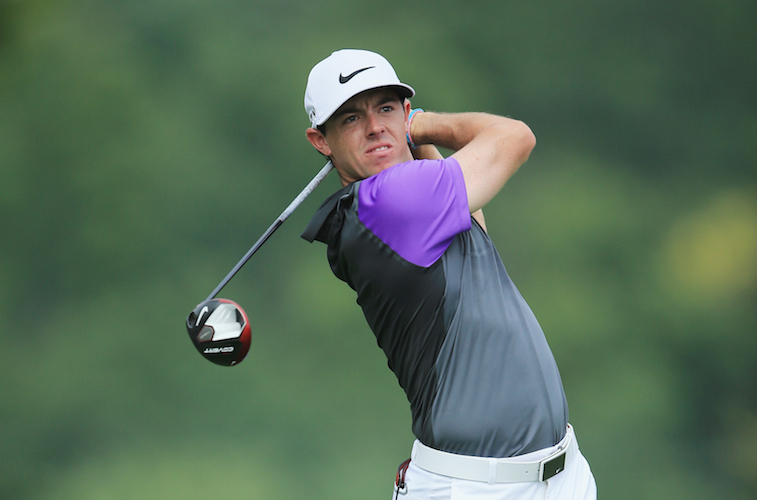 Obviously for McIlroy, it’s if he’ll be healthy enough to compete in the next two weeks. But for Pierre-Paul, his status for his team’s upcoming training camp remains uncertain. Fortunately for these two — or unfortunately depending on how you spin it — they’re not alone. For decades, athletes have been doing outlandishly foolish things in their spare time. Although it sounds bad, since both McIlroy and Pierre-Paul still have a future in their respective sports, they’re actually better off than some others who suffered similarly idiotic injuries. 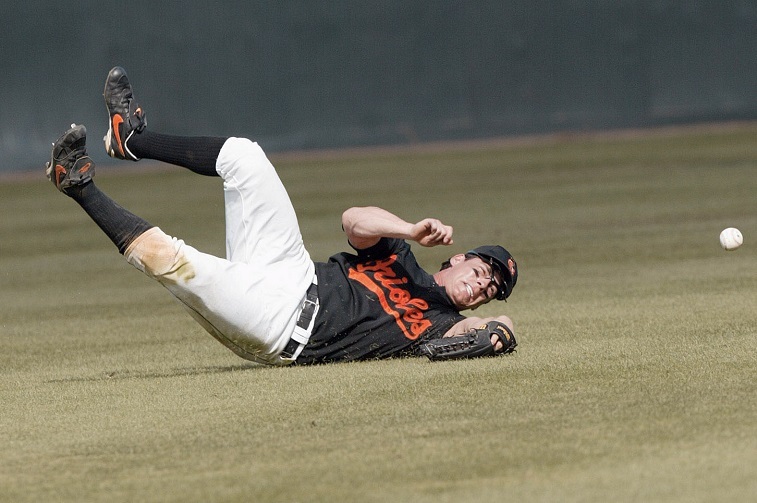 Without further ado, here are six of the dumbest off-the-field athlete injuries ever. This injury in 2006 has gone down as one of the most absurd non-sports related injuries of all time. With Detroit in its first American League Championship in more than 20 years, Zumaya’s relief pitching helped them get that far. The fire baller threw faster than 100 miles per hour, and had dominated opposing batters up until he suffered a wrist and forearm injury during the playoffs. While many considered his injury collateral damage to the arm motion that occurs when throwing the ball that fast, they were far from the truth. Zumaya, an avid guitar hero player, injured his wrist playing the popular video game. It wasn’t the stress that a 100-mile-per-hour heater puts on a pitcher’s arm; it was too much strumming on a plastic guitar. And not only did his injury hurt the Tigers’ already questionable bullpen, but he never became the same player after that. Take this for example: in 2006 at the age of 21, he finished the year having appeared in 83.1 innings, a 1.94 earned run average, and 97 strikeouts. 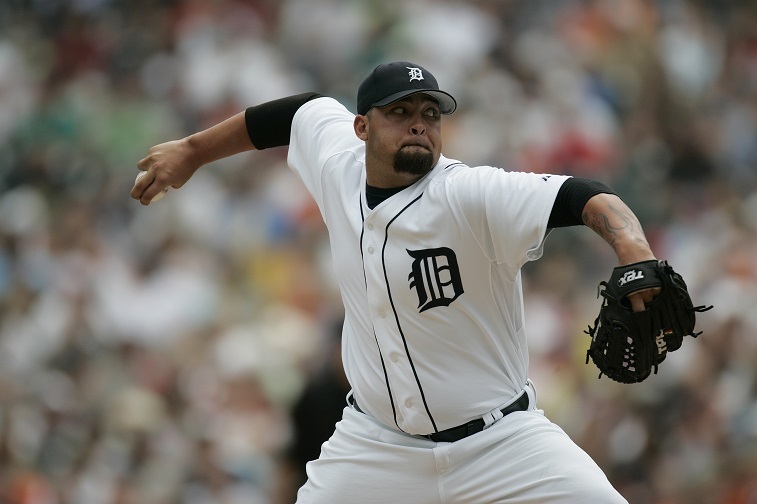 In the following four seasons with the Tigers, he finished with just 113 strikeouts in 126.1 innings. His guitar hero injury didn’t just amount to a few missed games or a missed spring training—no, it all but ended his career. 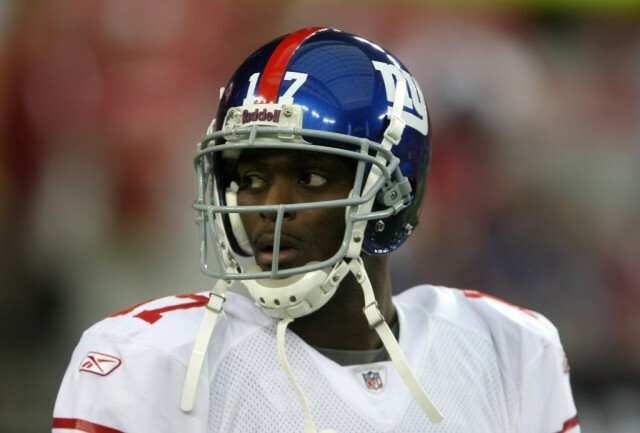 One of the more renowned injuries in modern memory, Burress accidentally shot himself in the leg while out in New York City during the 2008 season. Now shooting yourself in the thigh as a professional athlete is one thing. But doing so mid-season…that’s a whole different ball game. And to make things even worse, Burress got jail time for the incident because he did not have a license for the weapon and New York state takes guns very seriously. No one ever really considered Burress as the smartest player in the league—after all he had various suspensions before the incident—but this was certainly rock bottom. Rock bottom for his career, too. He appeared in just 20 total games for two different teams during three years after being released from prison following 2008’s incident. One of the greatest American skiers of all time, Miller has rarely failed to disappoint on the slopes. But months before the 2010 winter Olympics in Vancouver, he suffered a right ankle injury—not too dissimilar from McIlroy’s— playing volleyball with friends. 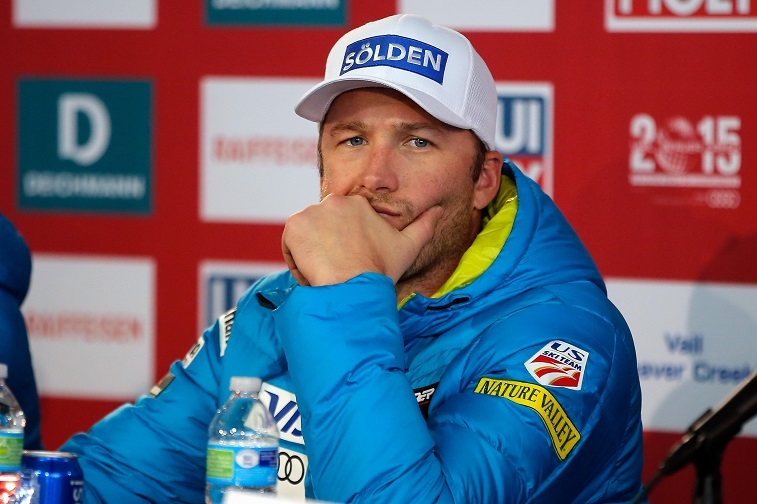 The injury potentially could’ve sideline him from both Vancouver and other Skiing World Cup events. As the favorite to win various gold medals at the Winter Games, playing extracurricular volleyball seemed pretty reckless. Fortunately, his injuries didn’t sideline him; well, at least from the Olympics. He left Vancouver with a gold, silver, and bronze medal, but sat out another big event just months after, citing the ankle injury. However, it will always beg to question whether a healthy Miller—that is one not clearly suffering pain in his ankle—might have been a little more successful than the one competing in Vancouver. The details of this injury will always be questionable, but two years ago, the Lions’ wide receiver broke his arm in two places in a car crash after allegedly attempting to adjust a falling pizza box in his front seat. 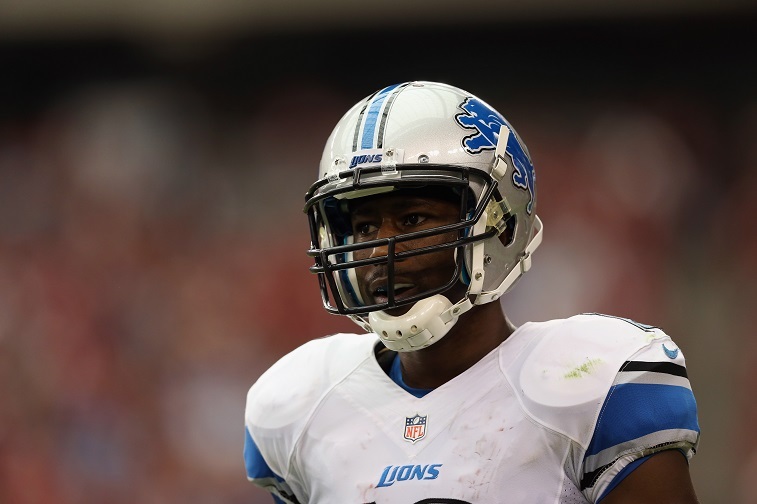 The then 31-year-old returned two months later and finished the season with the Lions, but 2013 ended up being his last as a professional. And although his injury wasn’t a crippling blow to the Lions, his veteran, reliable presence in the slot opened up a lot of room for Calvin Johnson on the outside. Evidently handling pizza while driving can be just as dangerous as texting and driving. 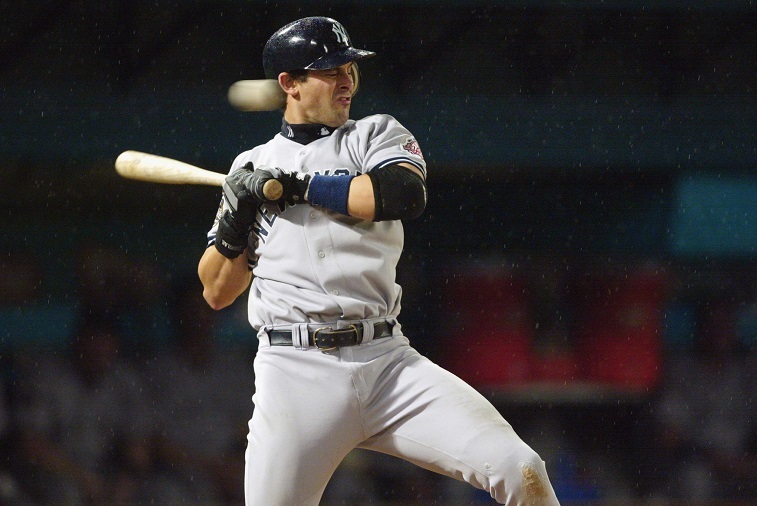 Third baseman Aaron Boone had a career season for the Yankees in 2003. He made his lone career all-star team, became a Yankee legend in the American League Championship series by hitting a walk-off home run, and had a bright future. All of that disappeared months later. In December, following New York’s World Series loss, Boone agreed to a new, one-year $5.75 million deal with the Yankees. He tore his ACL while playing pickup basketball in the offseason a month later. Not only did he miss the entire 2004 season due to the injury, but his new-formed contract contained language which made his money non-guaranteed if he became injured by playing basketball. Looking back, a game of pickup basketball cost him almost six million dollars: thus why he made this infamous list. Despite playing five more professional seasons, he was never quite the same after the injury—either at the plate or in the field—as would happen to most 30-year-old athletes who suffer such a brutal injury as he did. While the majority of this list entails serious yet foolish injuries and also sometimes the career-ending type, Cordova is the lone exception—the comedic exception. Playing in his first season with Baltimore in 2002 he became listed as day-to-day because he got sun burnt after falling asleep in a tanning booth. Just let that sink in. It wasn’t even that he got badly sun burnt because he was outside too long, although that would still be pretty bad for a professional athlete midseason. No. He went tanning, and then proceeded to fall asleep inside said tanning booth. Yes, he only missed a few games for this injury, but it’s far too priceless to leave off the list.